As the Best Man you have one of the most important duties at the reception – the traditional toast to the bride and groom. Your toast is usually preceded by a wedding speech. To start preparing you need to gather background information. Your research will include talking to friends and family and thinking back to occasions that are appropriate to talk about without embarrassing anyone — especially the bride and groom. 1. 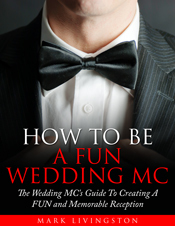 Comments about your duties and responsibilities as a best man including a humorous story. 2. 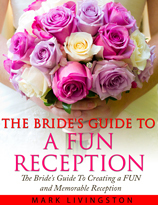 A humorous or romantic story about when and how the bride and groom met. 3. An anecdote about the times you and the groom have shared as close friends. 4. Why you think the bride and groom make a perfect couple. 5. How the groom’s life has been affected by the relationship and how it has changed him. 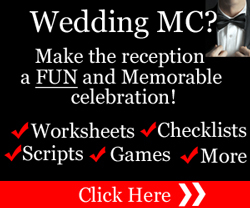 Giving a wedding speech is really no different than any other. It has an introduction, a beginning, a main section, and an ending. Start by jotting down a few ideas. Then spend time thinking about what you will say — what stories or jokes or one-liners to tell. Let the ideas percolate for a few days. Think of humorous things to say. Think of praiseworthy comments about the bride and groom. Make notes as you go along. Then organize your material. 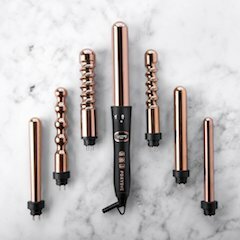 Write your outline. Use simple words and short sentences. Start by introducing yourself so the guests know who you are. Then lead into your tribute. Finally, prepare your toast. The toast doesn’t have to be very long — especially if it’s preceded by a speech. Fine tune your presentation until you are satisfied with it. Use notes or cards as reminders. Rehearsal is critical if you want your presentation to be polished. What’s more, you’ll increase your confidence the more you practice. Memorize the opening and closing sentences and the toast. Practice to the point where you know it well enough that you are comfortable with it and it flows naturally. Most of all, be yourself. Make your tribute heartfelt, personal, and sincere. 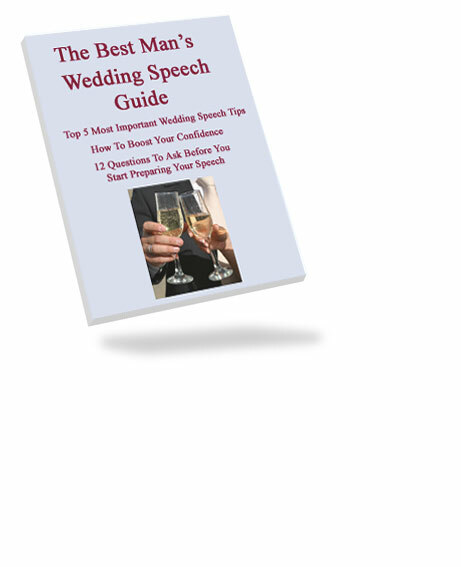 Follow these tips for your Best Man Speech and you’ll deliver your presentation with ease and confidence.